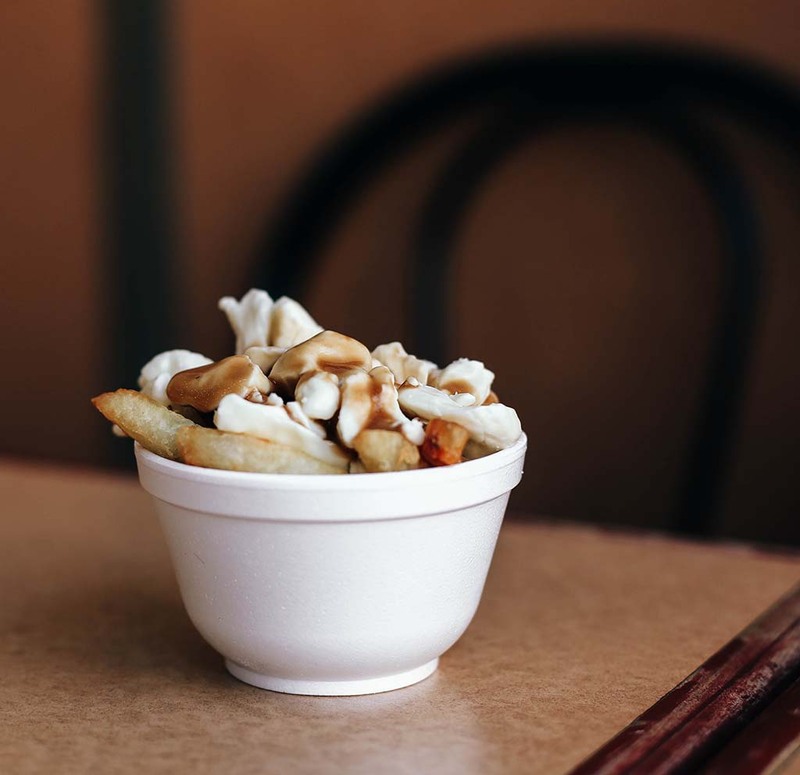 La Belle Province is one of the country’s most remarkable place to visit – a wonderful hybrid of European flair blended with Canadiana – and it’s that perfect marriage of the two cultures that make the province’s food scene unique and ever-evolving. 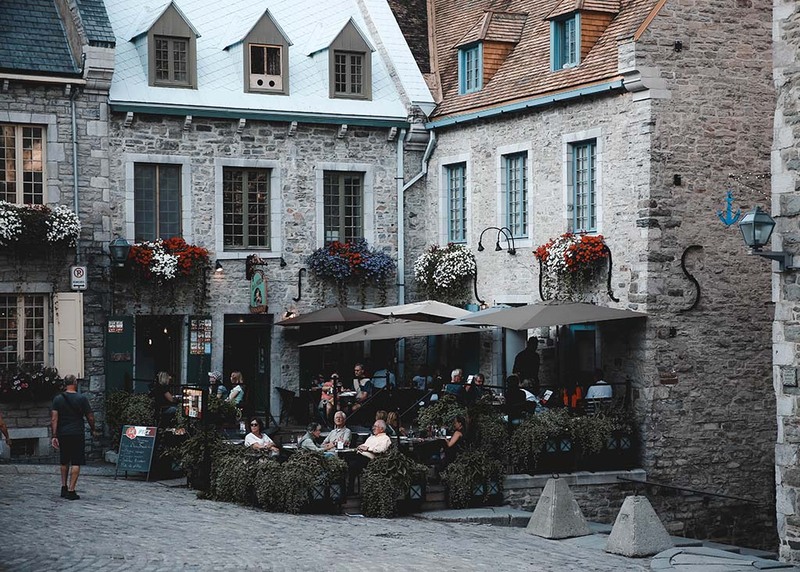 I recently hopped on a Porter flight to explore the province’s local gastronomic delights, waving goodbye to Toronto and saying bonjour to Québec City. 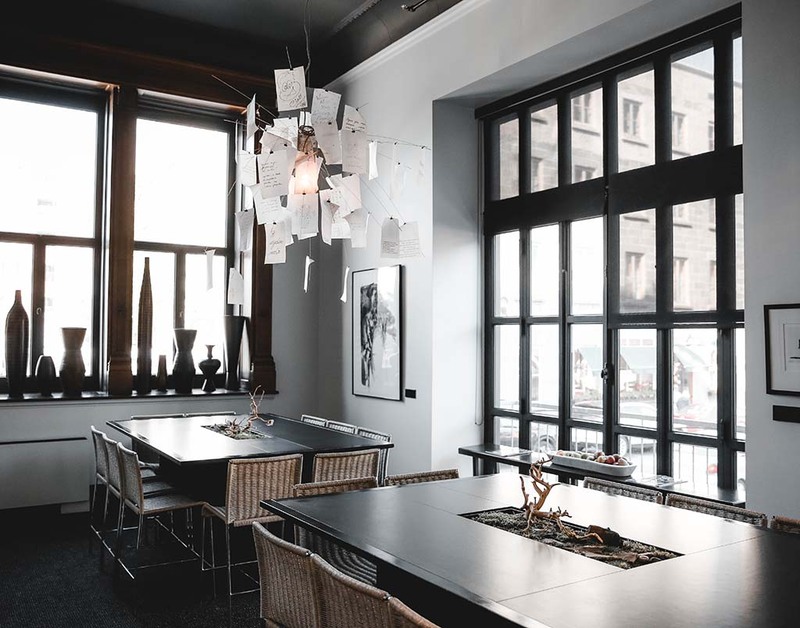 After a short hour and a half flight from Billy Bishop Airport, we checked in to the historic Le Germain Hotel, tucked within the cobblestoned streets of the Old Port, blending modern design with the city’s Old World charm. 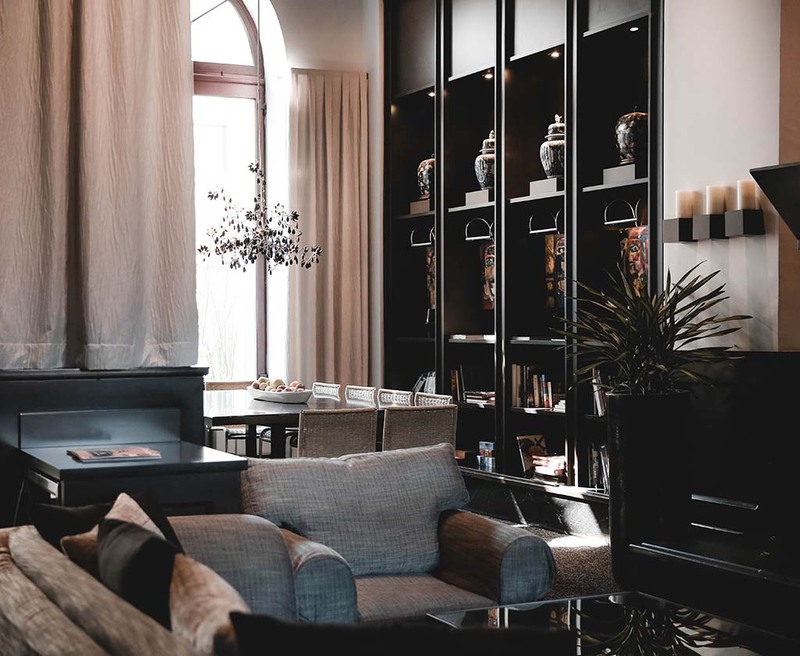 Open common areas with oversized dining tables for catching up on emails and comfy, plush couches for a nightcap make the lobby lounge feel more like someone’s home than a hotel, a sociable contrast to the quiet privacy of the modern, minimalist guestrooms. 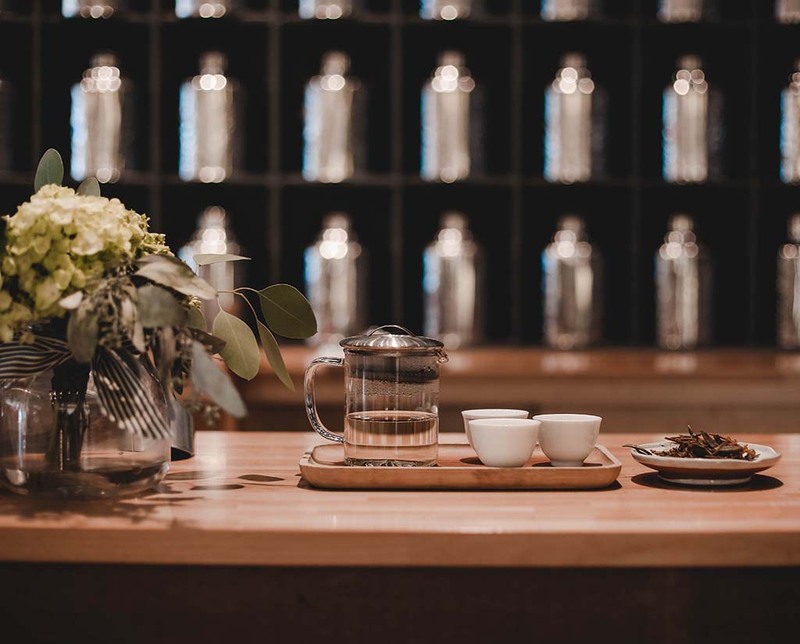 With one day to explore the city’s foodie culture before driving out to the country, we kicked it off with a walking food tour of the trendy St-Roch neighbourhood. I’ve always believed that the best way to learn about a culture is through food and the best way to explore a city is by foot… so why not combine the two? Our local guide Anne-Marie welcomed us at Fromagerie Grondin, where we tried raw milk cheeses and sandwiches from local Québec producers, then washed it all down with sea buckthorn juice – tart, flavourful and refreshing. The rest of the 3-hour tour explored a variety of local flavours in St-Roch, from vegan key lime pie at NESS to soothing Labrador Tea at Camellia Sinensis (used by First Nations for healing) and homemade cream soda at Noctem Artisan Brewers (where they also make their own brews on site, one of many micro-breweries in Québec City). After stuffing our faces with sweet and salty bites, we ventured outside the old city walls to the bustling Grande Allée for a few cocktails at L’Atelier. Known throughout the city as the place for experimental cocktails and a vibrant atmosphere, Atelier’s menu is vast and unique. 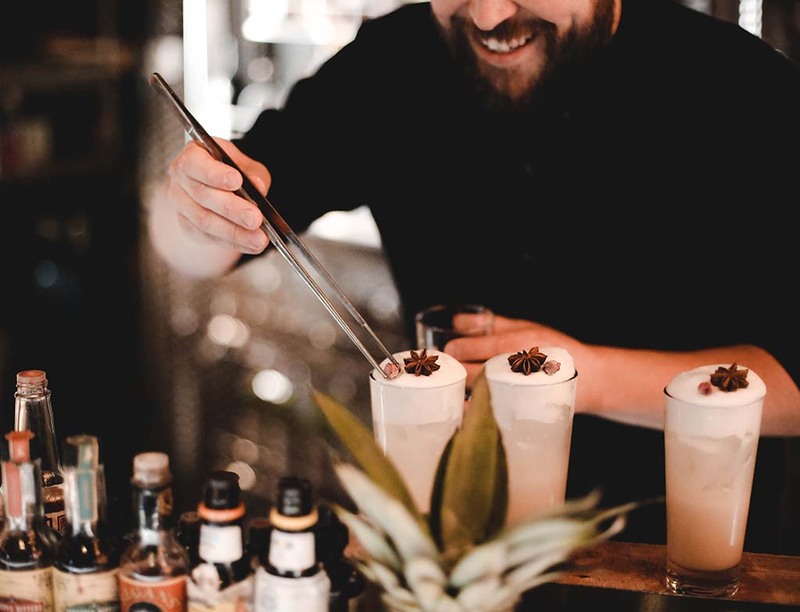 The bar’s mixologist treated us to his award-winning concoction, the Fleur Fizz – a mix of Le Germain, rum, coconut milk, ginger, soda, lime and egg white. 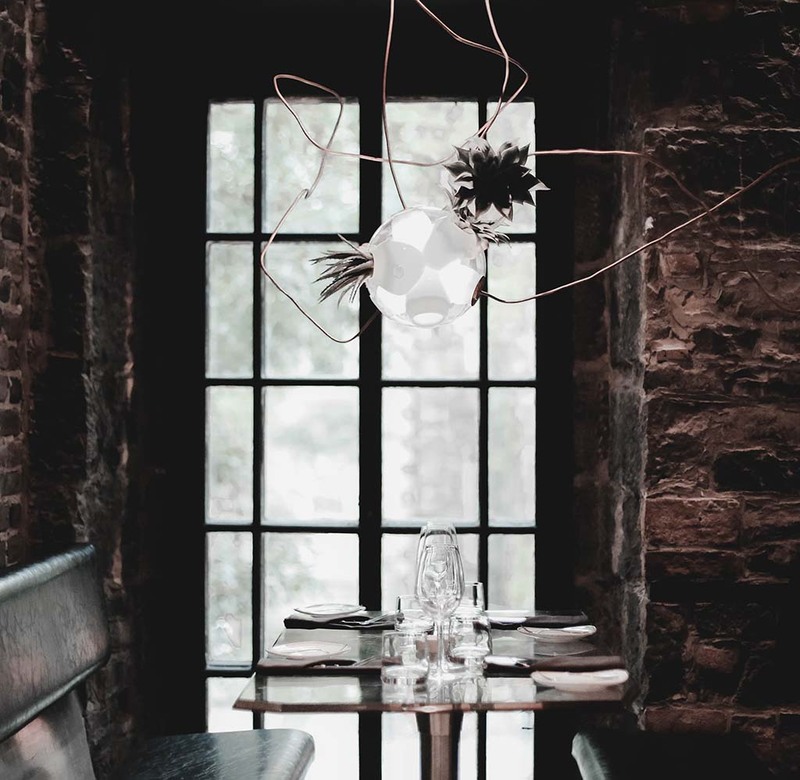 Our choice for dinner was a short walk through a connecting doorway into L’Atelier owner Patrice Plante’s new seafood restaurant, Ophelia. 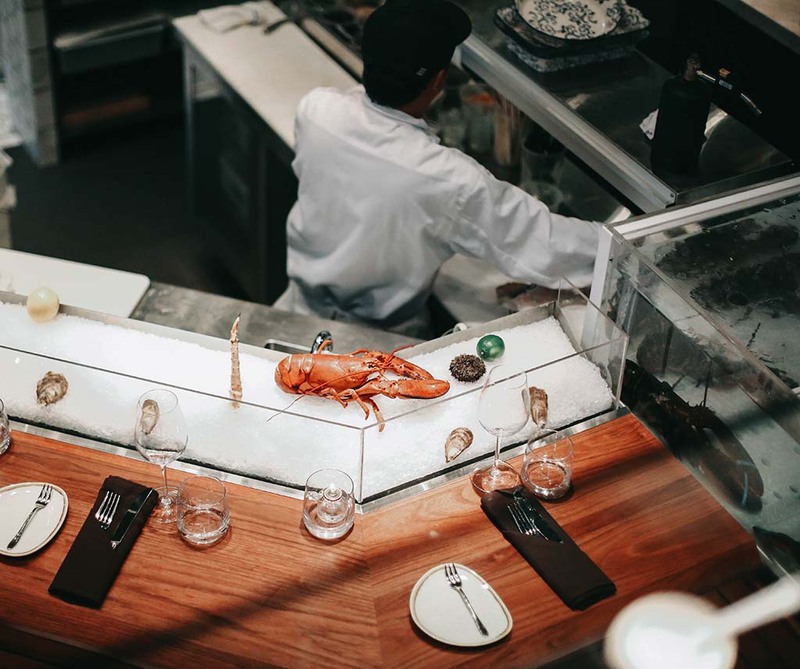 A space that pays homage to the city’s marriage of old and new, the textured stone walls contrasted against glass dividers, opening up the restaurant to a full view of the bustling kitchen and oyster bar. 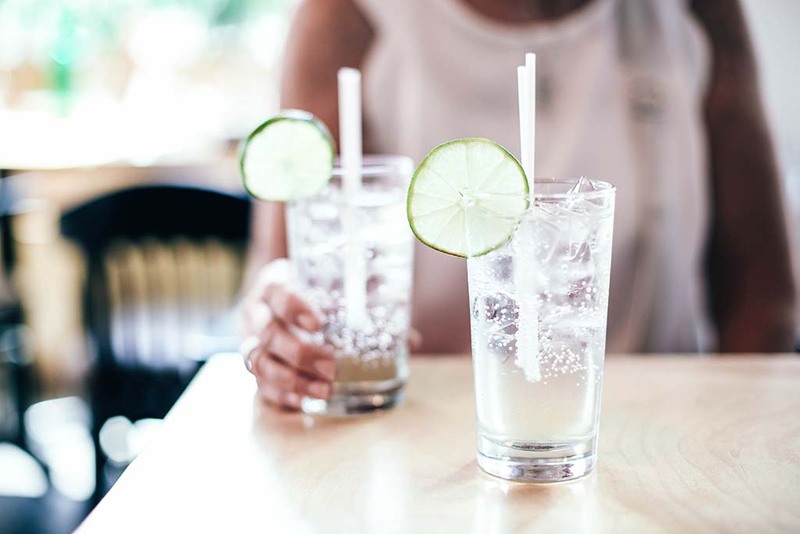 With a menu that offers the best of land and sea, it’s the latter that has made the new restaurant a fast favourite amongst locals and tourists alike. 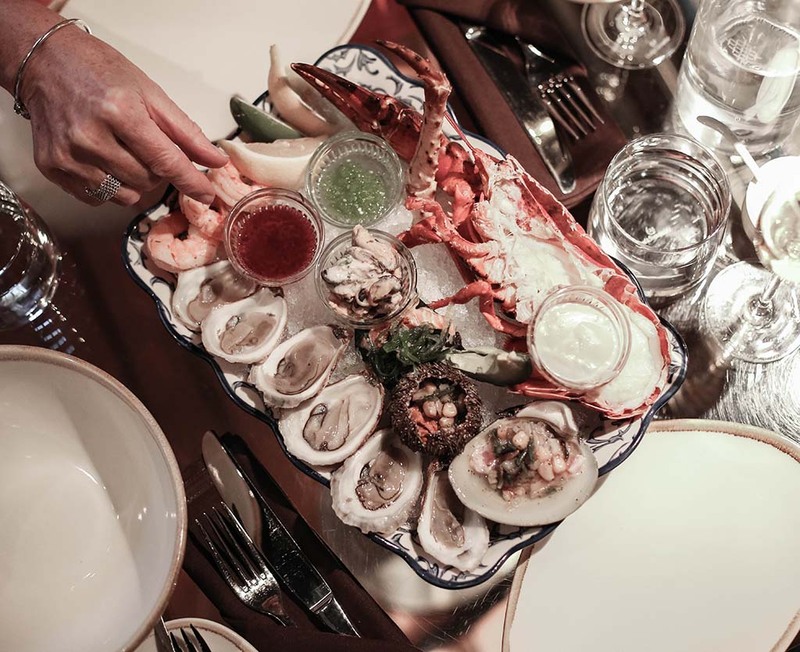 Our first course was an impressive platter of fresh lobster tails, oysters, king crab, and prawns, followed by a serving of octopus with baba ganoush and capers. And just when we thought we couldn’t eat another bite, the table next to us ordered a chocolate bombe for dessert, and we couldn’t think of a better way to cap off a day filled with gastronomic delights. 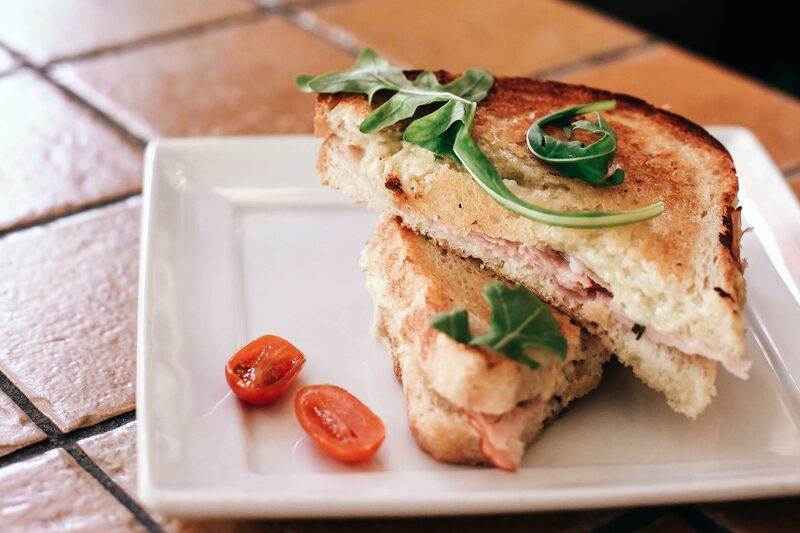 Next up: we say au revoir to the city and head to the country to explore the Flavour Trail of Charlevoix, home to generations-old family farms and innovative food producers.